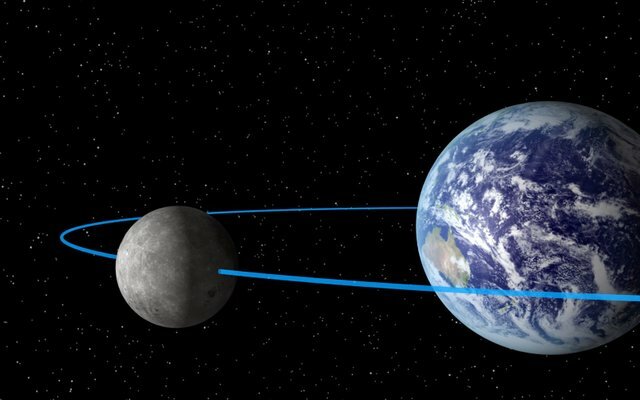 The Moon sits very close to the Earth yet it is widely regarded as the strangest object in the known universe. It is a bit like knowing that every person in the world is completely normal except the person you live next door to, who has three heads and lives on a diet of broken razor blades. i'm interested in the moon having its own light. some say it is a 'cooling effect' that can be measure with a thermometer. (it is actually cooler in the moonlight) but i'm yet to test this.